Dietary Supplement | Noxon, MT | Bighorn Botanicals, Inc. Looking for a Natural Health Supplement? Build a Stronger, Healthier "Yew"
Bighorn Botanicals, Inc. in Noxon, MT sells Montana YewTip® products. We'll help you find the health, cosmetic or dietary supplement that's right for you. Our Montana YewTip® products harness the power of the yew plant to help improve overall general health. Call 406-847-5597 now with any questions about Montana YewTip® products. 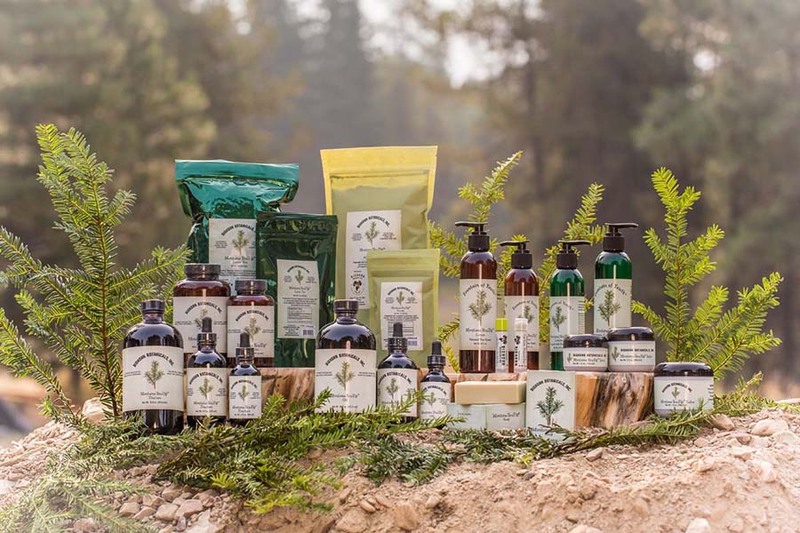 Bighorn Botanicals in Noxon, MT offers a complete line of Montana YewTip® Products in the variety of herbal dietary supplements or herbal cosmetics. Call 1-888-847-1223 and we will be happy to discuss which Yew product best fits your needs. Find out more about the yew plant. We ship locally and nationwide. How can yew help you? Our external YewTip products include YewTip salve, soap, lotion and lip balm. Contact us today to discuss the benefits of the cosmetic or dietary supplement you're interested in. Copyright © 2019 Bighorn Botanicals, Inc., all rights reserved.